We're still digging up new iOS 6 features. Image courtesy of William Gamache (madmonorailprods@bell.net). 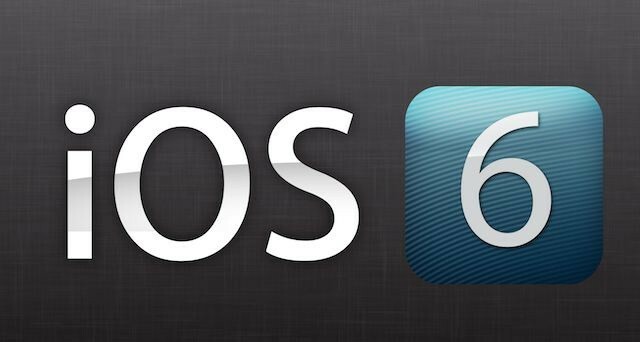 It’s been a week since Apple released its first iOS 6 beta, and we’re still digging up new features. We reported some improvements to the keyboard this morning, and now we’ve found some enhancements to Spotlight and wallpaper settings. Again, like the keyboard improvements, these are only minor changes to the iOS operating system. 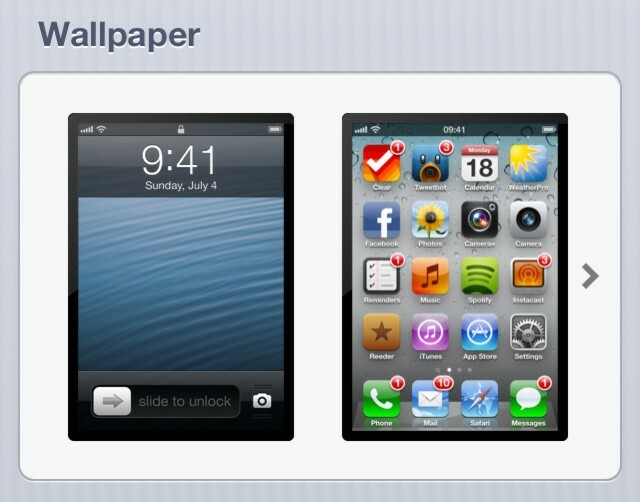 But seeing as we’re all excited for iOS 6, we figured you’d like to know about them.